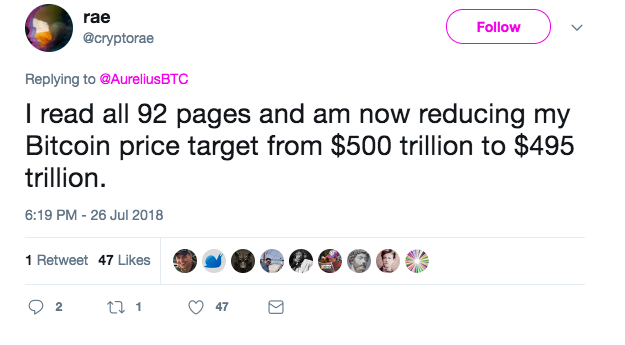 Just as the crypto community was – not so secretly – displaying its joy over Facebook’s historic stock loss, bitcoin’s price took a surprising drop below $8,000. 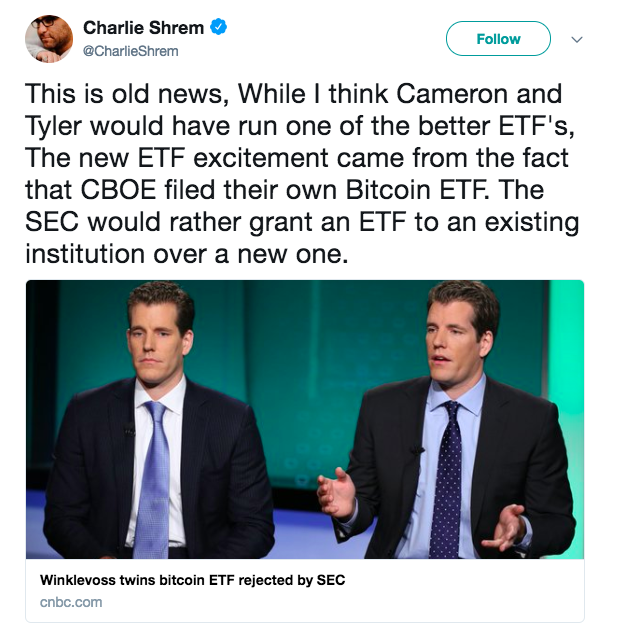 A reaction to the news that bitcoin exchange-traded fund (ETF), one proposed by brothers and co-investors Tyler and Cameron Winklevoss, had been rejected for the second time, it was viewed as another blow to the market. 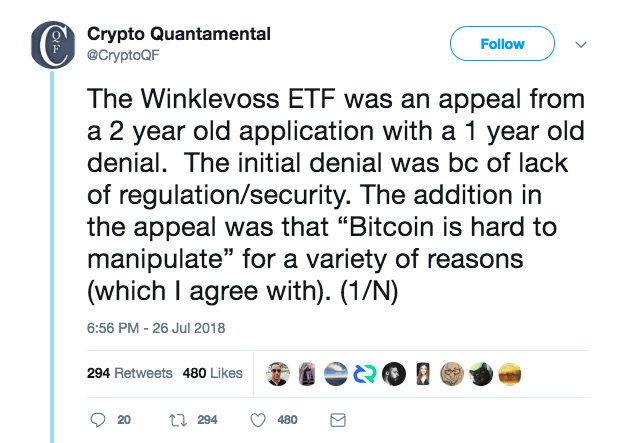 Before going further, to make it clear, the bitcoin ETF proposed by the Winklevoss brothers is different from the bitcoin ETF by investment firm VanEck and financial service company SolidX, which has triggered a wide discussion in the crypto community over the past week. 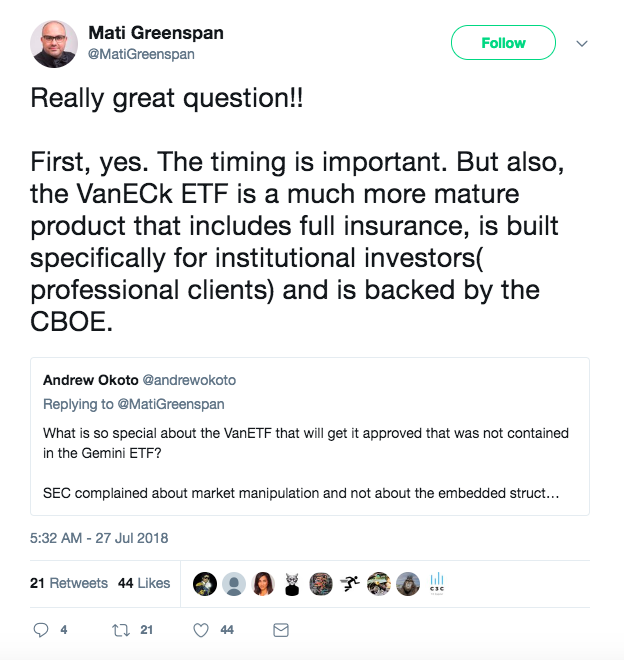 As CoinDesk reported on June 6, VanEck and SolidX announced that they have applied to the SEC for permission to launch the first bitcoin-based ETF, their latest attempt to do so after several failures. The SEC responded by calling for comments on the proposal in late June. Since then, it has received more than 100 comments and it is said that a decision may occur as soon as next month. The possibility of the birth of the first bitcoin-based ETF in history has generated an overall optimism in the crypto sector as bitcoin was trading at its highest since late May. Yet, Thursday’s news undoubtedly threw a wet blanket on expectations. 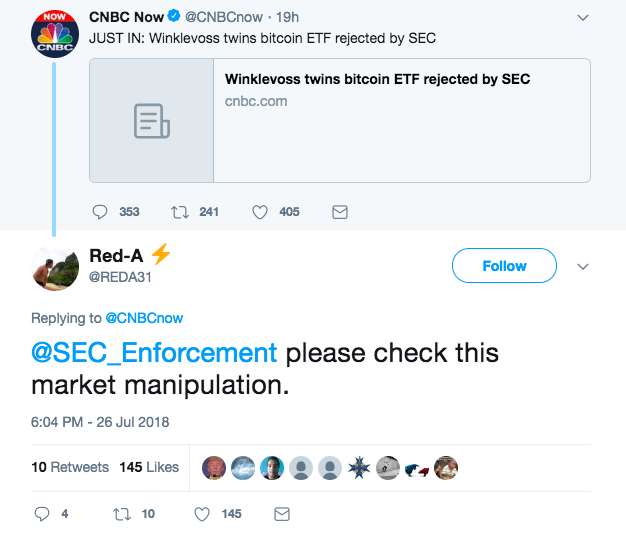 Notably, the SEC’s reiteration on concerns over the market manipulation and surveillance is consistent with its opinions during the first rejection back in March 2017. 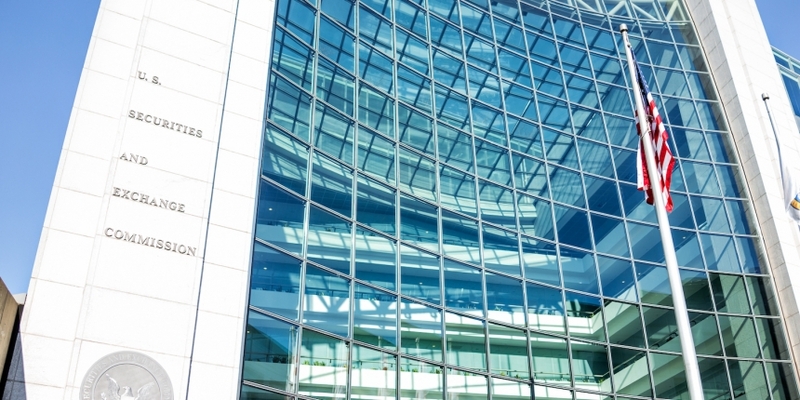 The SEC, however, also said in the document that “over time, regulated bitcoin-related markets may continue to grow and develop,” leaving the door open to potentially approving such products in the future. 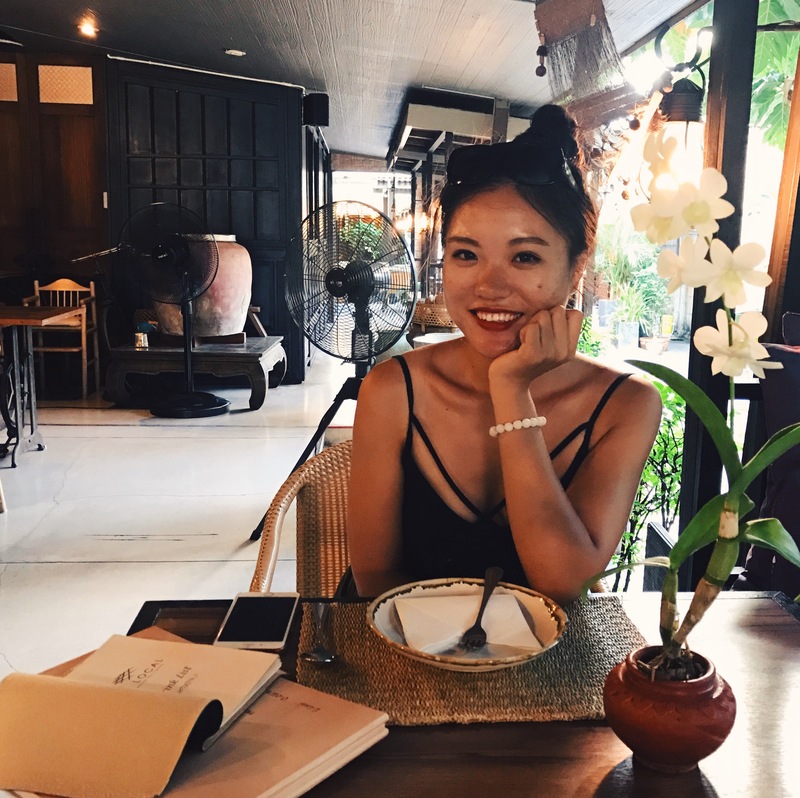 Nevertheless, crypto community didn’t seem to take the news well at first, especially after bitcoin’s price fell from nearly $8,300 following the decision to a low of $7,973.81, according to CoinDesk’s Bitcoin Price Index (BPI). 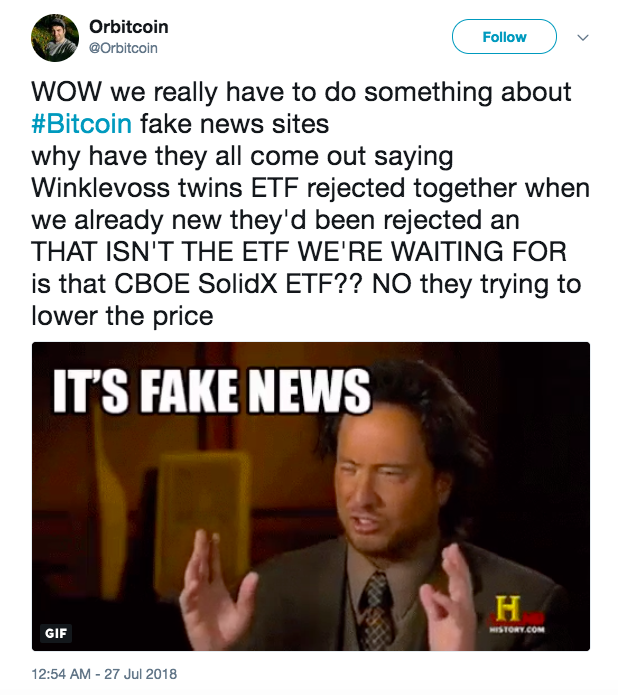 Even news outlets including CNBC and Bloomberg were accused of manipulating the crypto markets since they covered the news. 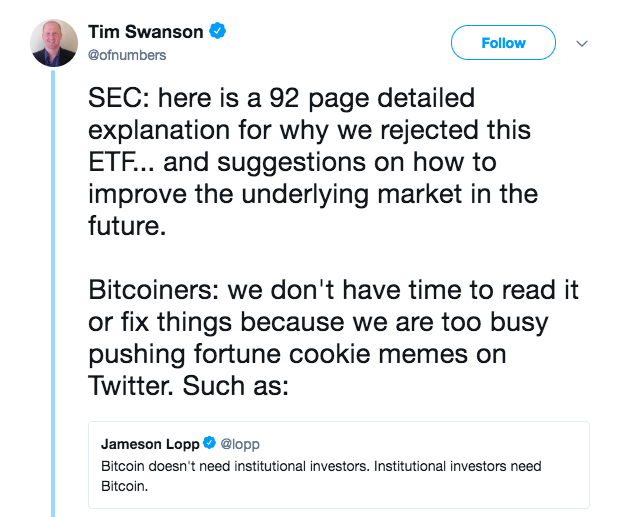 Despite the more extreme reactions others who read the 92-page response by the SEC largely struck a much more calm and positive response. 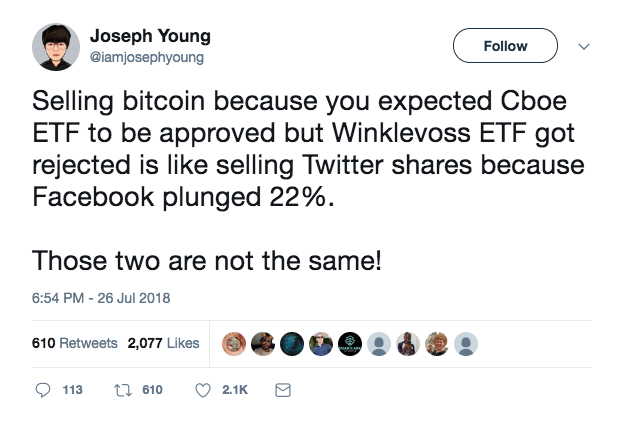 As mentioned previously, though, both bitcoin-based ETFs, Winklevoss brothers’ ETF is essentially different from the one proposed by VanEck and SolidX, and should have few impact on the future decisions, which is pointed out by many crypto experts and investors. 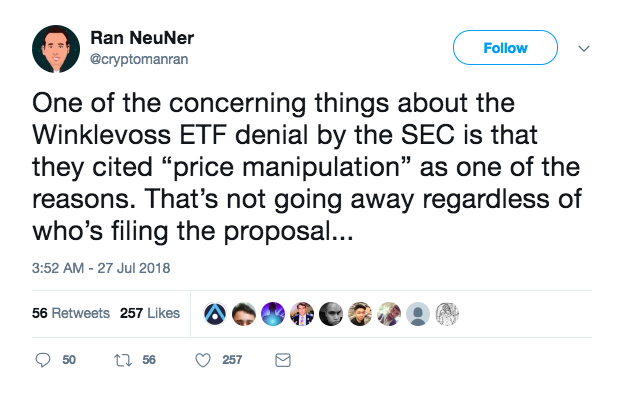 With that being said, many members said they will remain optimistic about the future of a bitcoin ETF. For one, there are still major institutions behind the remaining bids. But while there remains a lot of optimism, not everyone, it seems, will be convinced until one is finally approved. As always, crypto remains on the outlook for possible points of failure. Either way, the market is certainly headed for an exciting September.